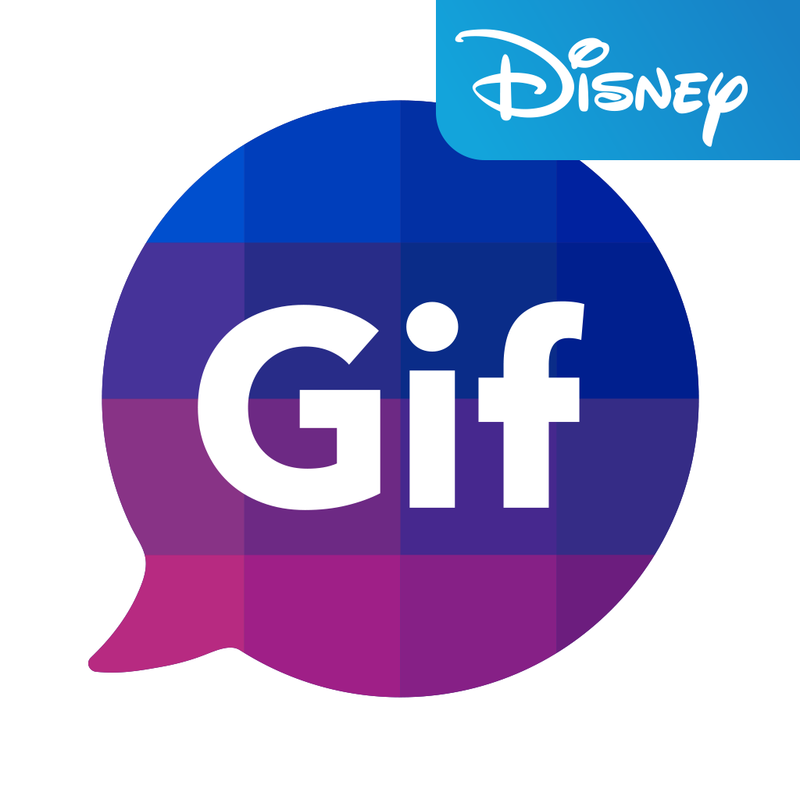 If you find the lack of an official comprehensive news and entertainment app for the “Star Wars” franchise disturbing, you’ll be pleased to learn that Disney has just rectified that omission. 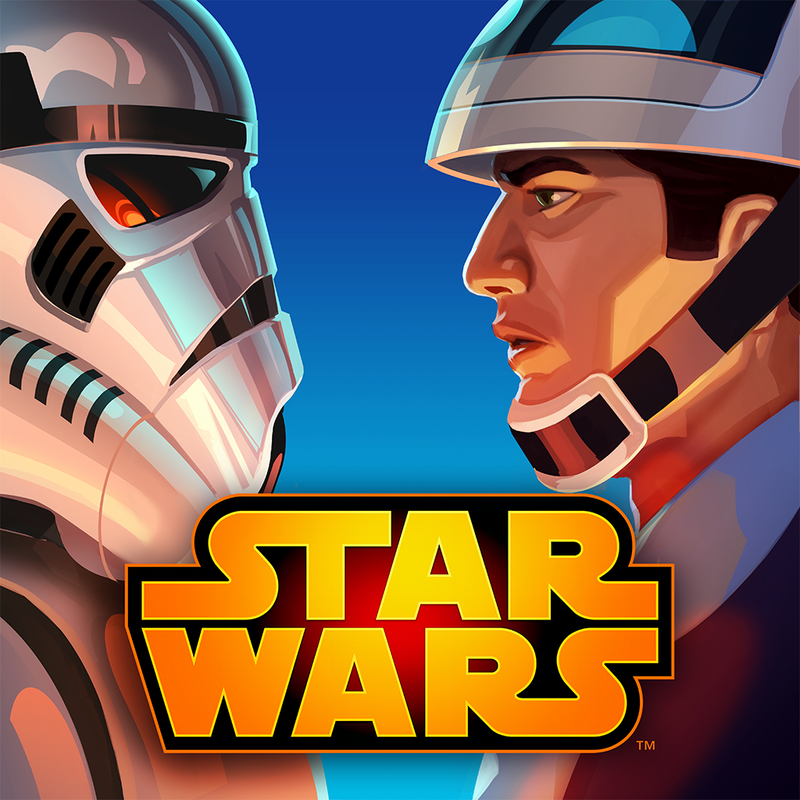 Indeed, ahead of the release of “Star Wars Episode VII: The Force Awakens” in December, the owner of the immensely popular epic space opera franchise created by George Lucas has just launched such an app, simply called Star Wars. 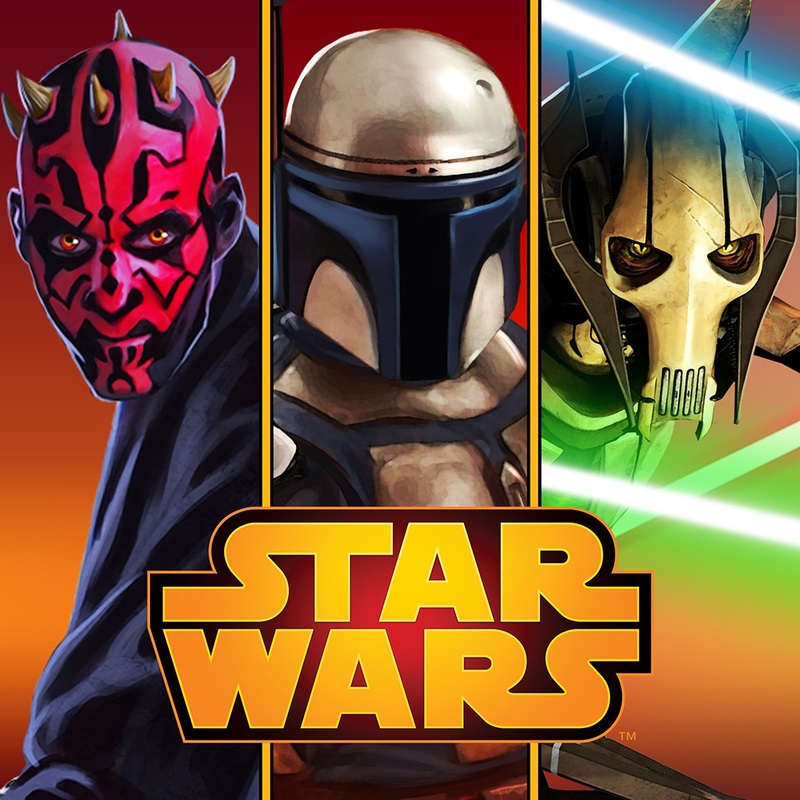 The first time you launch the Star Wars app, you’ll be prompted to choose the Light Side, the Dark Side, or Droid. Your choice determines the look and feel of the app, with a different theme (including design elements, animations, and sounds) for each preference. 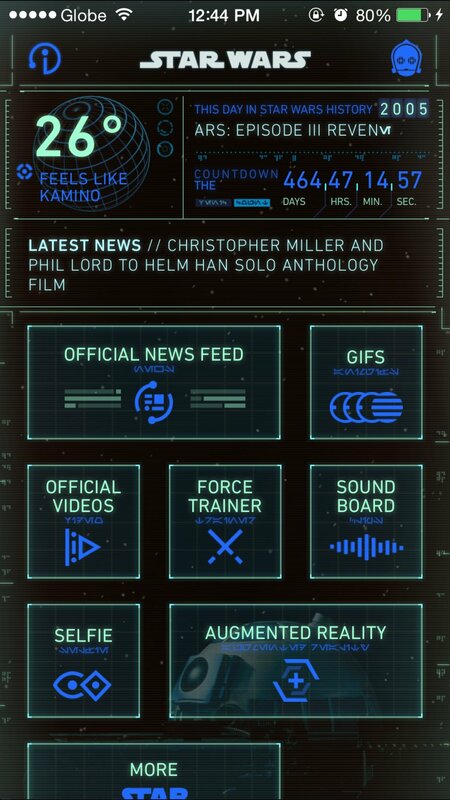 But whichever you prefer, you get the same types of content and features in an interface that mimic’s the franchise’s familiar spacecraft dashboard design. 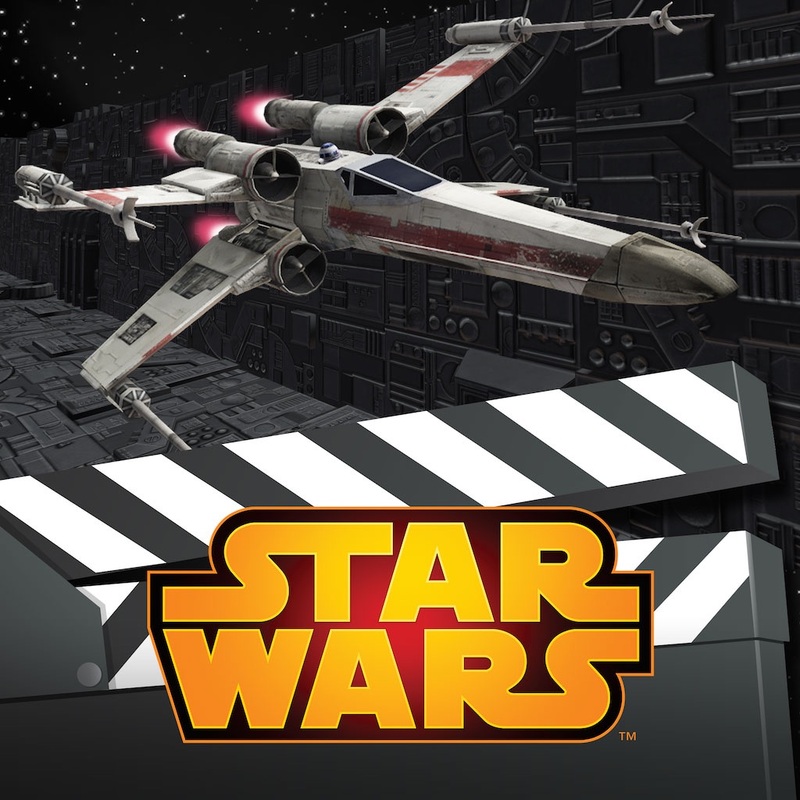 Star Wars is first and foremost a source of news from a galaxy far, far away — that is, news and information related to the eponymous franchise. 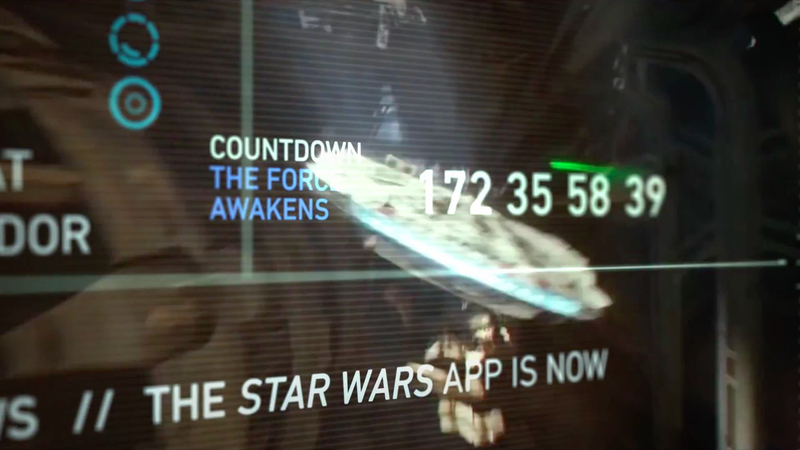 As such, it includes a breaking news-style ticker that offers quick updates (like that one regarding the planned spinoff film for Han Solo) and an official feed with the latest news and announcements. 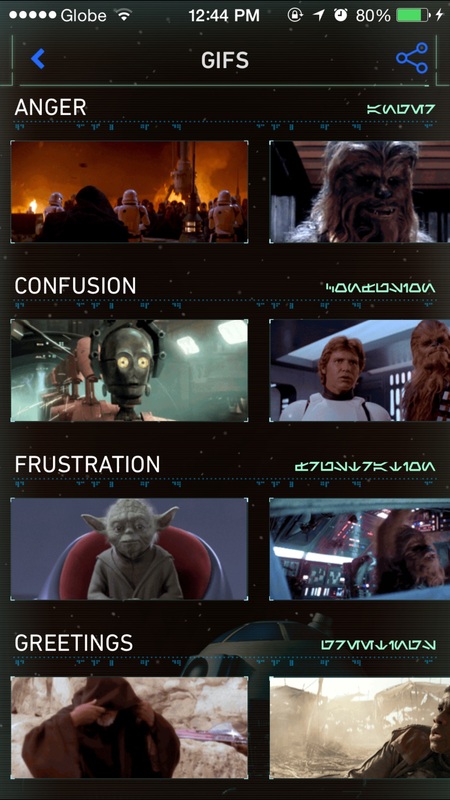 The app even provides “Star Wars”-themed weather conditions and forecasts, including a “feels like” bit that likens the weather in the real world to that of a certain location in the “Star Wars” universe. 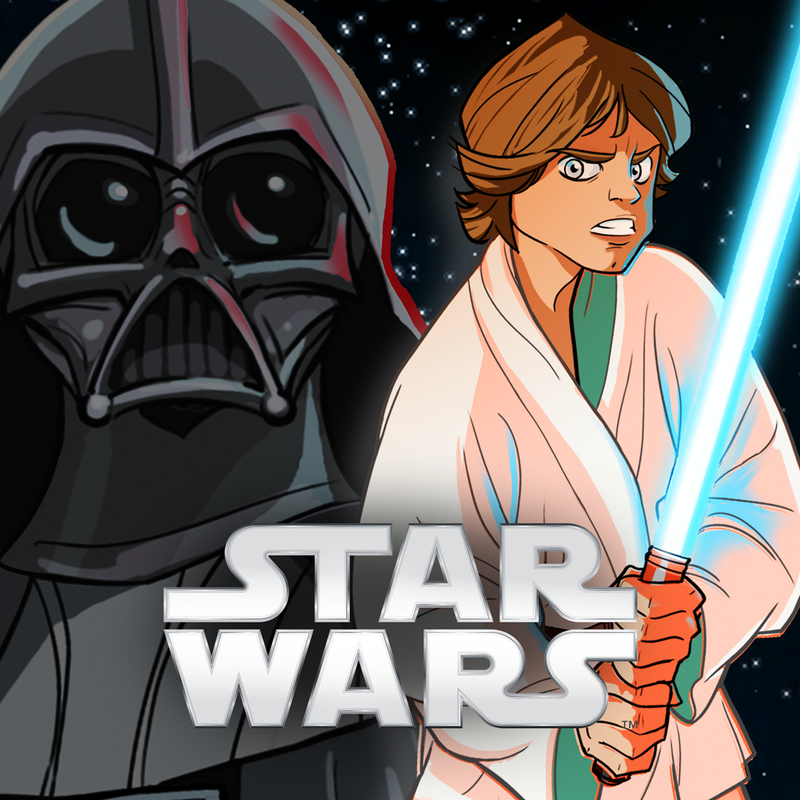 If you want to create and share “Star Wars” images starring you yourself, you can do just that in the Star Wars app. Want to transform into a Jedi, an X-wing pilot, a carbon-frozen Han Solo, or Princess Leia with her famous fair buns? Just take a “Star Wars” selfie by properly positioning your face within templates featuring costumes and settings from the franchise. 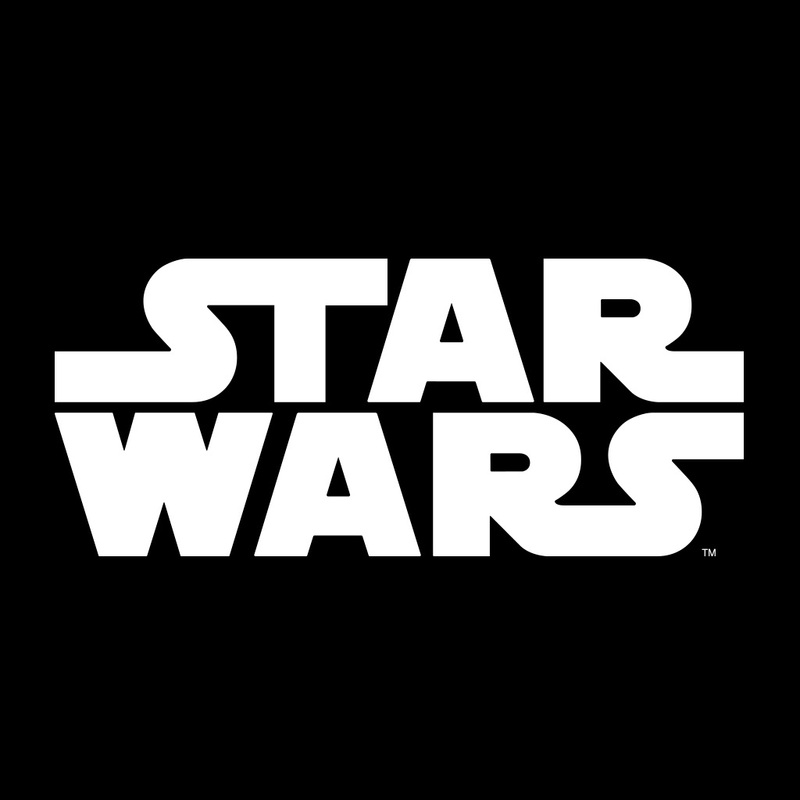 You can also sign up for or log in with your Star Wars ID to build a profile and join the rest of the connected fandom. 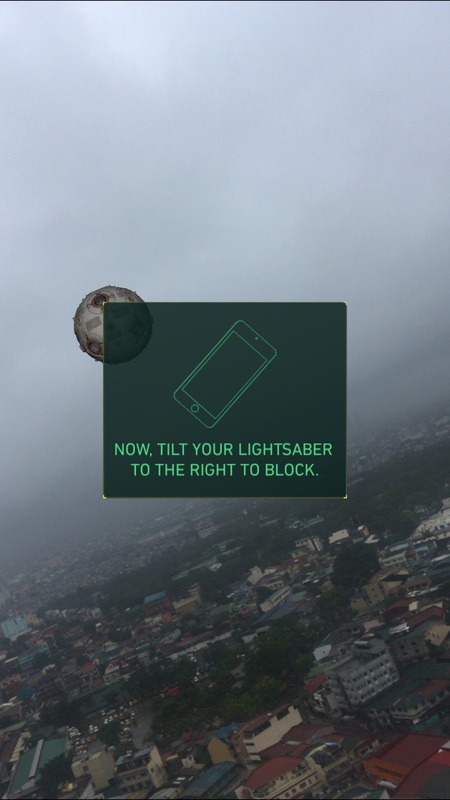 The augmented reality is strong with this app. For one thing, there’s a Force Trainer section where you can make like Luke Skywalker as a budding Jedi in “Star Wars Episode IV: A New Hope” and hone your lightsaber-wielding skills with a virtual training remote. 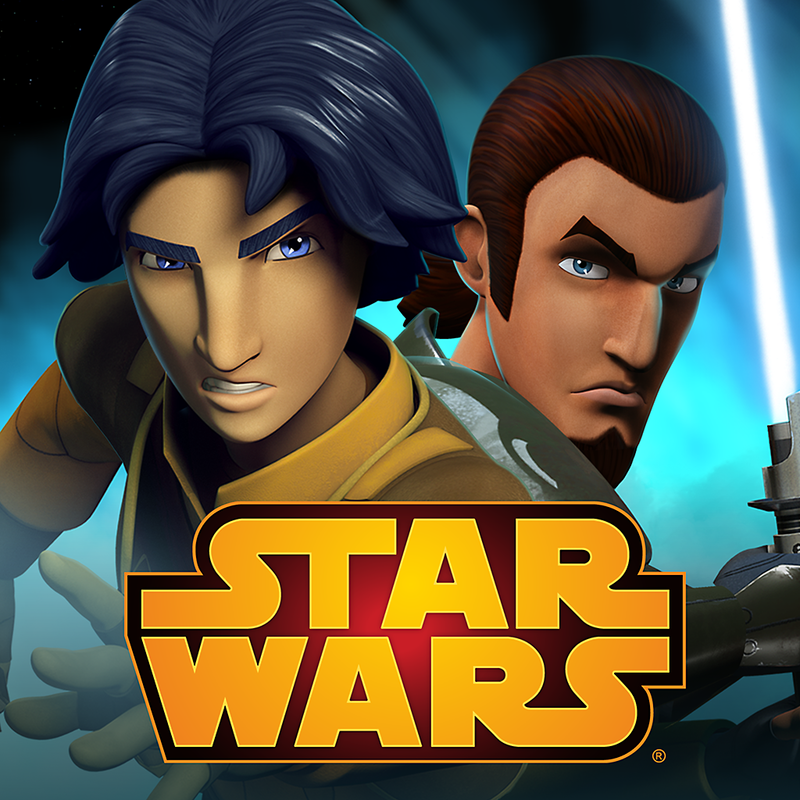 The Star Wars app is available now on the App Store for free. It’s designed for iPhone and iPod touch running iOS 7.1 or later, although it’s not yet optimized with native resolution support for iPhone 6 and iPhone 6 Plus. 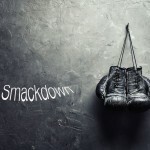 Note that on account of the size and scope of its content, the app requires device storage space of well over 100MB. 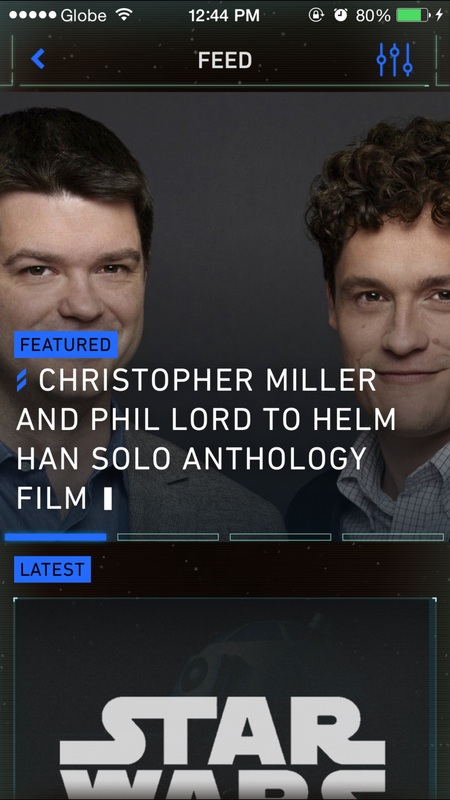 If you’re a fan of the “Star Wars” franchise (that is to say, if you’re neither born yesterday nor living under a rock on the planet of Tatooine), the Star Wars app is an absolute must-have for getting your “Star Wars” news and entertainment fix. 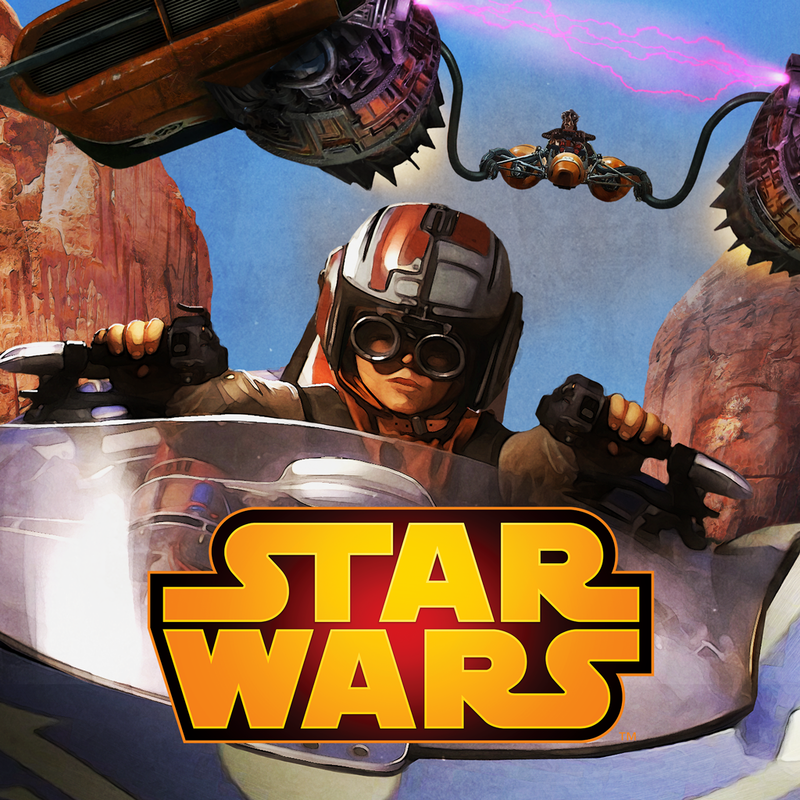 The Star Wars app is the latest addition to Disney’s portfolio of iOS apps and games based on the “Star Wars” franchise, which includes Star Wars Journeys: Beginnings, Star Wars Journeys: The Phantom Menace, Star Wars Rebels: Recon Missions, Star Wars: Commander, Star Wars Scene Maker, and Star Wars – Heroes Path. 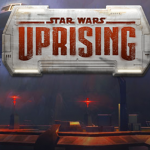 See also: Star Wars: Uprising needs your help now, before its release, Feel the Force: ‘Star Wars: The Digital Movie Collection’ launches on the iTunes Store, and ‘Star Wars: Rebels’-inspired table is heading to Zen’s Star Wars Pinball.